It gives me great pleasure to share the screens and video of the technical demo that I have been developing for the past few months. 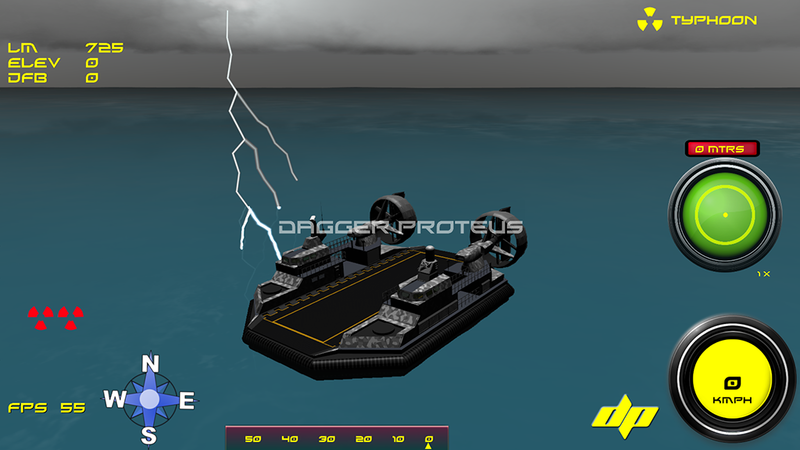 Typhoon is a Hovercraft simulation that was intended to explore the feasibility of achieving a realistic physics based demonstration on water. The demo in currently in early Beta stage and will include many more features. It was developed with Ogre 1.7.2 and uses NxOgre,MyGUI,Hydrax,SkyX and OgreOggSound. Check out more screens and video on my blog. Any comments and/or advise would be great. Last edited by rorschach on Sat Jul 01, 2017 11:58 pm, edited 1 time in total. Looks good, what are your plans for the 2 projects? drwbns wrote: Looks good, what are your plans for the 2 projects? 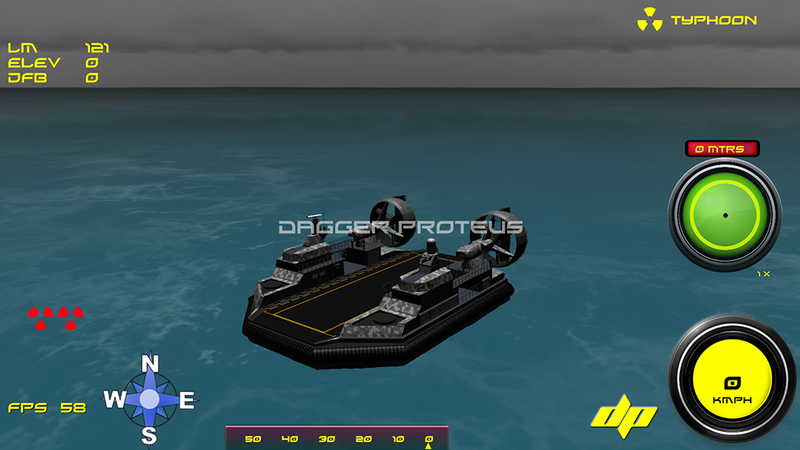 I was rather thinking of using the Hovercraft as an AI, given the advantage that Hovercrafts can travel on both land and water the Scud Launcher in my Pathfinder demo would be hunted by a swarm of AI Hovercrafts in order to prevent the missile from being launched. Anyway lets see if I can get an idea to merge both the projects if possible. Haha not exactly , I mostly derive my inspiration from real world machines, if there is a Scud launching Hovercraft on earth, I don't mind adding the feature. Maybe have a scenario where the SCUD parts have to be found and assembled and hovercrafts have to try and prevent that. Nice to see Hydrax and SkyX being used! Some time ago I saw similar game (not hovercrafts but racing boats). But I thought it would be fun and more challenging to be on water. Anyway the hovercraft is very much capable of being on land too.